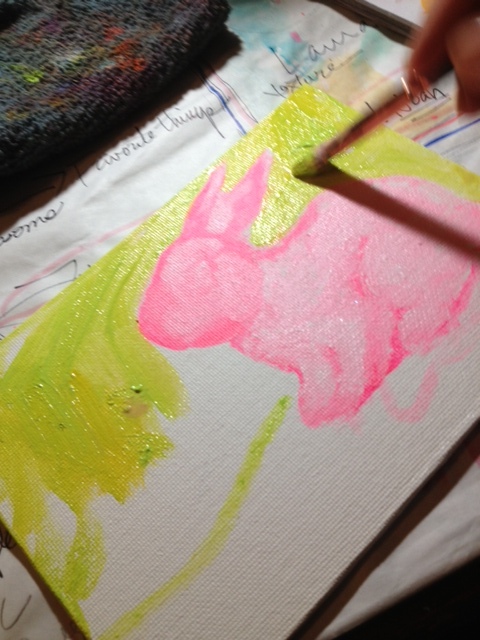 Here’s a sneak peek at one of the bunnies I am painting for the Christmas season. 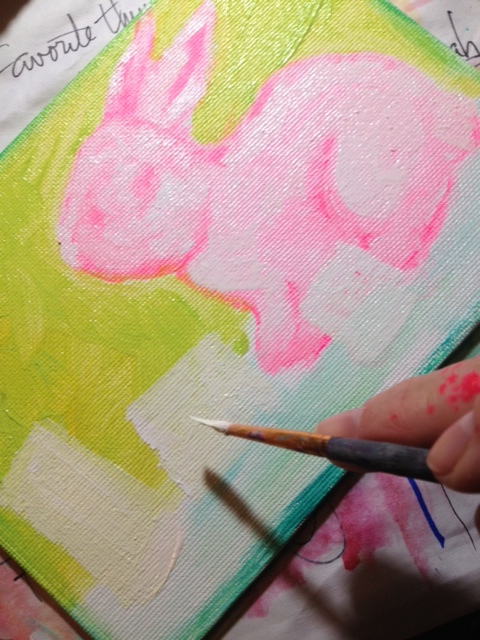 My bunny paintings will be available at the unique lil gift shop, Smellie Bloomers in Elizabethtown, NC. Christmas Open House will be Sunday, November 10th. 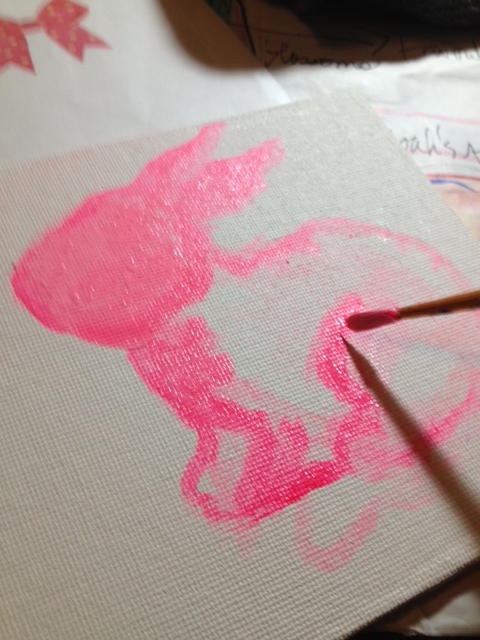 Keep checking my blog for new Christmas paintings.